It's dangerous to go alone...take this! The Legend Of Zelda Encyclopedia released here quite some time ago, but other parts of the world are still waiting. Good news is, two more locations are going to have a chance at grabbing the item soon. 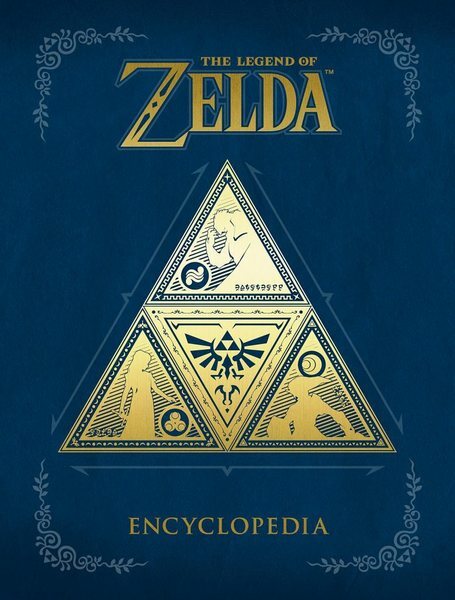 Spain will see release of The Legend Of Zelda Encyclopedia on April 5th, 2019, while Germany is getting it on April 18th, 2019. Wait, what? It was supposed to be released on March 14th!